Warcraft Looks: Plate Mogging Outfit - "Lady In Red"
Today's plate outfit is entitled "Lady In Red". I encountered this outfit at a mogging event Keelhaul put on and both of us were pretty much gobsmacked by this outfit. The thing I love about this outfit is how each piece comes from a different place but goes together so well. A special thanks to the player who created this set. We chatted for a bit. They were very nice. Head past the jump to get the mogging item list. Here is the image of the outfit on it's original creator. Awesomely put together. 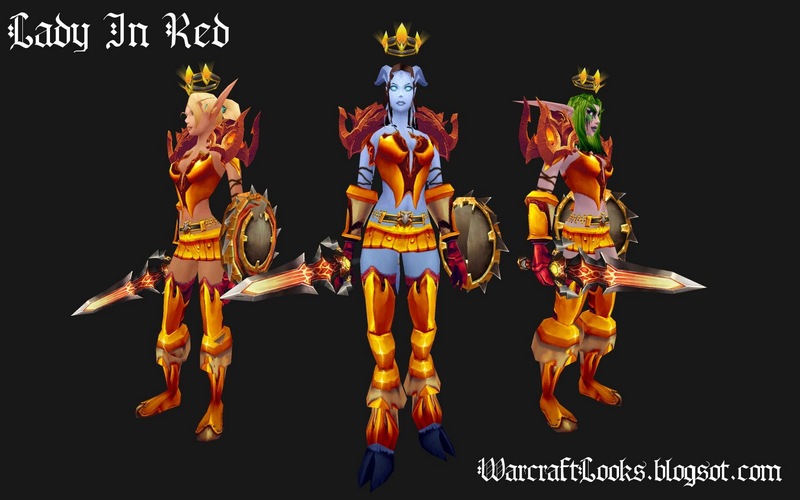 Also lol Blzzard and their women's "armour"
Yes. 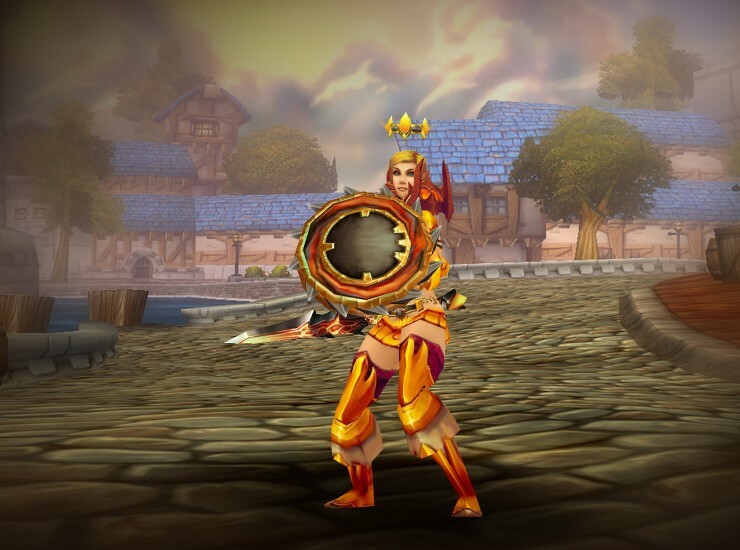 The physical coverage is inversely proportional to the armor class.